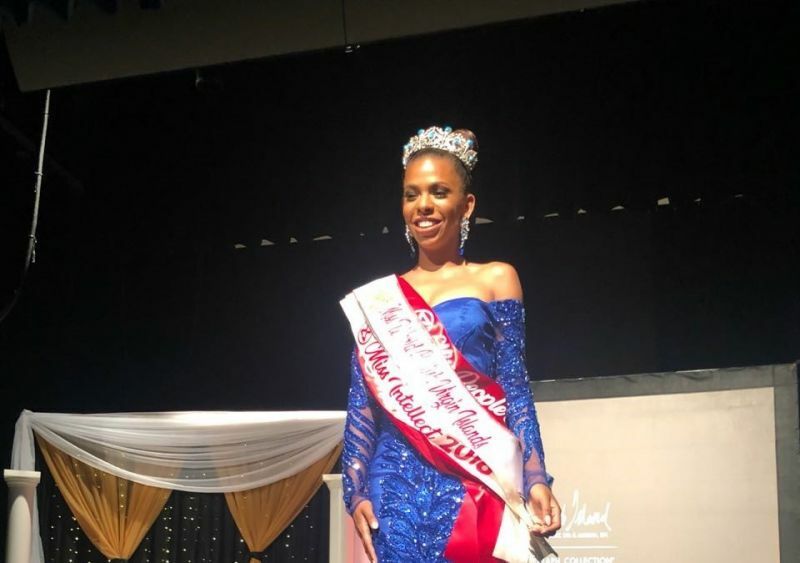 You are here: Virgin Islands News Online » News » Yadali Thomas Santos is Miss World BVI 2018! Yadali Thomas Santos is Miss World BVI 2018! PARAQUITA BAY, Tortola, VI - The race for the coveted Miss World BVI Crown, came to an end on the evening of Saturday, August 11, 2018, when Yadali Thomas Santos, sashayed off the stage, as the 2018 Queen. 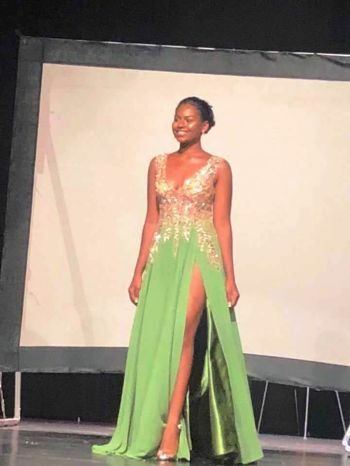 Miss Santos dominated the pageant throughout the evening, sweeping up the awards for Miss Photogenic, Miss People’s Choice, Best Cultural Dress and Dance, Best Talent, Best Evening wear and Miss Intellect, while also winning the Beauty with a Purpose segment of the pageant. 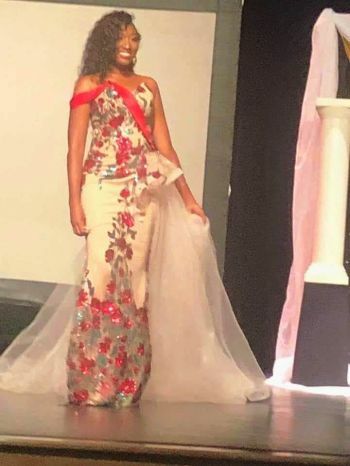 She will move on to represent the Virgin Islands (VI) on the international stage, in the 68th Miss World 2018, which will be held in Sanya, China, on December 8, 2018. Venued in the Eileene L. Parsons Auditorium, at the H. Lavity Stoutt Community College (HLSCC), the evening’s pageantry saw Contestant, Ms Aaliyah Innis, copping first place for her video presentation, aimed at raising awareness on the need to protect the leatherback turtle—her pageant platform. She also came out ahead of her competition, winning the fitness challenge, as well as the Miss Congeniality award. The third contestant, Anika M. Christopher, prevailed in the ‘Question and Answer’ segment of the Pageant. Miss Santos’ participation in the pageant had come under intense scrutiny and critique since she is not a Virgin Islander, by birth. She does however, share strong family ties in the VI and was deemed qualified to take part in the pageant. Well done to all the ladies. Congratulations young lady on the so far accomplishment. I truly wish you the best. I fully support your beauty with a positive purpose mission. Matter a fact all of the social issues that all the ladies had as they beauty with a positive purpose is very important. More importantly that you all find away to get it moving. Let’s all now fully support our new Miss World BVI yet while encouraging their other to remain humble and true to themselves!